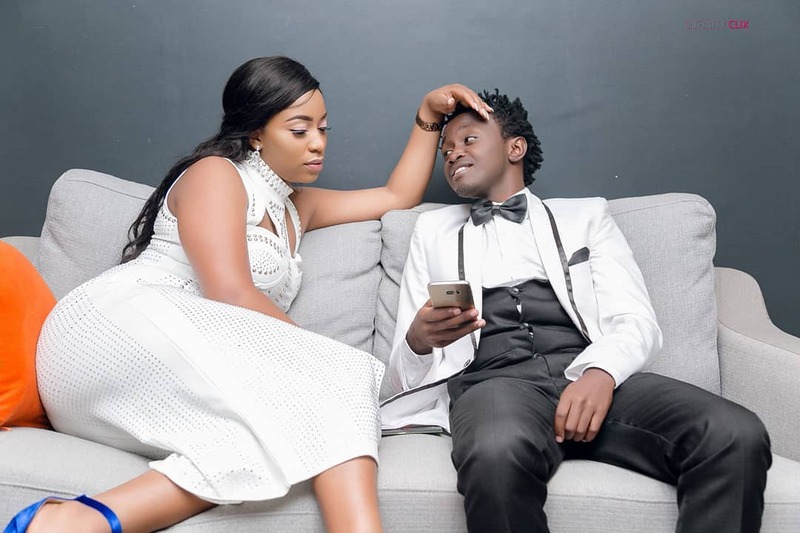 Diana Marua is the well-known wife of Bahati who came to prominence after dating and marrying the controversial gospel musician. 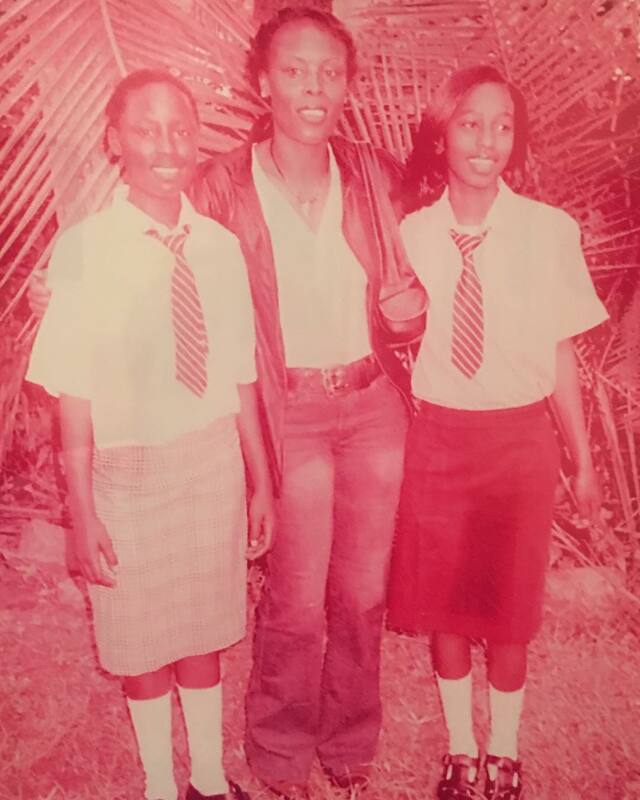 sophythestory: You have done well for yourself.im sure she is proud of the person you have become. 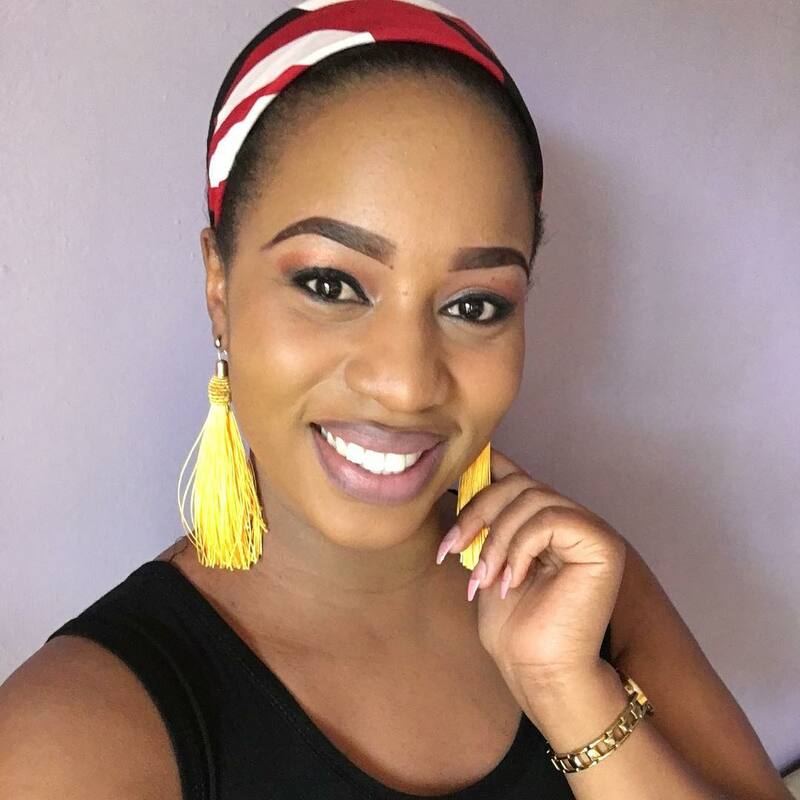 The interesting thing about her husband Bahati is that he has also experienced the pain of growing without a parent/s. 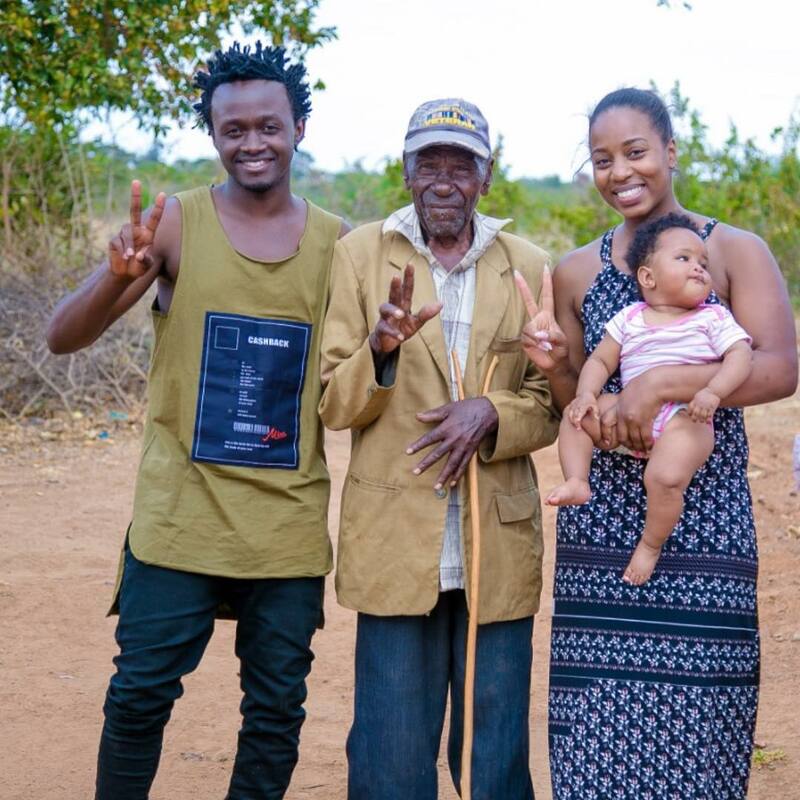 Bahati himself was raised at an orphanage after he lost both his parents at a tender age. Are they kindred spirits drawn to each other by common experiences?